Fri, 8 a.m. – 4 p.m. The Lake Nona office of Orlando Orthopaedic Center is conveniently located minutes off of either the 528 or the 417 in Lake Nona, just off of Narcoossee Road. 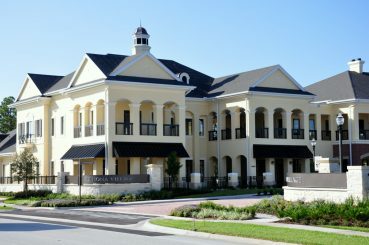 The address is 9685 Lake Nona Village Place, Suite 102. The Lake Nona office features 5 orthopaedic physicians and 1 PA-C offering a variety of orthopaedic specialties.